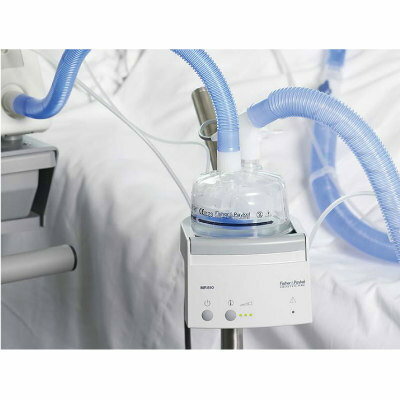 Fisher & Paykel Healthcare offers a broad range of products and systems for use in respiratory and acute care and in the treatment of obstructive sleep apnea. The company’s product base also covers non-invasive ventilation, nasal high flow therapy and surgical humidification. The F&P 810 heated humidifier is part of a complete humidification system designed to deliver a comfortable level of humidity and is adjustable between three temperature and humidification levels. It comes with an attached heater wire adaptor and its built-in ambient temperature sensor allows the system to adjust to environmental conditions, making set-up easier.